A popular treatment among owners of vintage cars, in particular, our chrome detailing brings out the full majesty of those classic bumpers, trims, lights, mirrors, wheel spokes, badges etc. We will polish and protect the chrome to make it resilient against the elements and road grime. 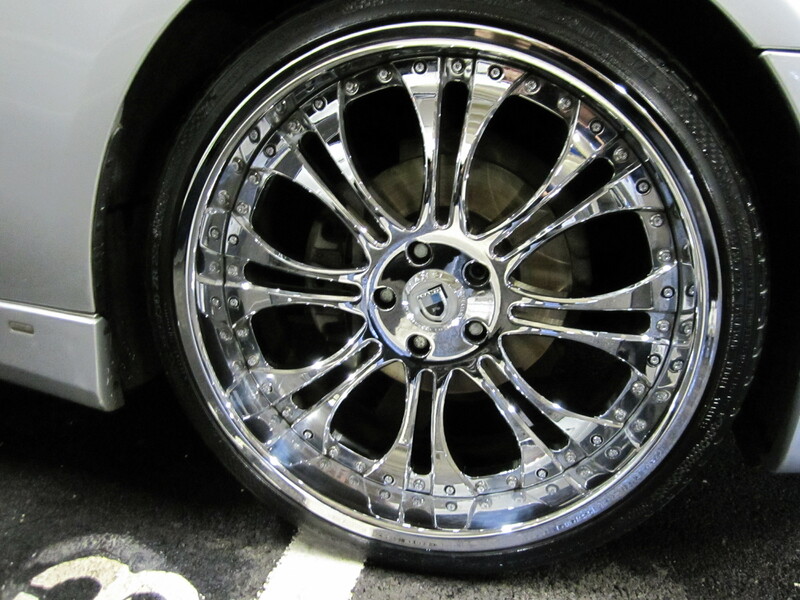 Where chrome has been damaged or worn, we can restore it to mint condition before applying the protective finish.